We have found that many transferees take more time settling into their new lives in Sweden than they, and Swedish HR, anticipate. This is frequently due to the fact that new employees are surprised at how different life in Sweden is from their home country. The qualities that characterize Swedes are woven throughout every aspect of daily life, including time at the office. Swedes are very hard working. They also value family and personal time. Swedes are dependable, punctual and cost conscious. Knowing how these values translate to the work environment can be incredibly helpful to job success, and the overall happiness of your new employee. We suggest you discuss these 5 Swedish values during your on-boarding process so your expat is not taken by surprise. 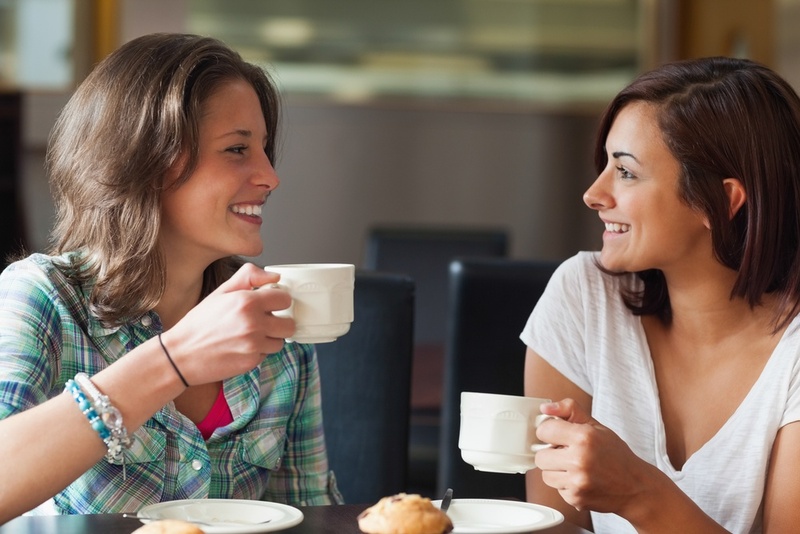 Swedes Value Their Fika – The word Fika means coffee in English. But the word Fika is so much more than this simple definition. Fika symbolizes, in many ways, the essence of of what is unique about Swedes and life in Sweden. Swedes appreciate quality time with family, friends and coworkers. They take time, sometimes more than once a day, to stop and appreciate the company of those around them. They have done this traditionally by enjoying high quality coffee and sweets for short breaks during their day. These days, the Fika food and drink may include a broader array of options but the idea is the same — to savor personal life in the midst of hard work and obligations. This idea of work life balance is very important to nearly every Swede. You may enjoy this popular funny video about Fika. Swedes Serve Pea Soup and Pancakes on Thursdays. Tradition is important to Swedes. This food combo is served in many places on Thursdays. Although knowledge of this cuisine combo may not give your expat a promotion, it is a fun fact and will help them to feel at home and understand some Swedish history instead of being puzzled when they observe the tradition. Pea soup and pancakes may seem to be an odd combination; however, this tradition dates back centuries and continues to carry on. You might even share a recipe for Swedish pea soup with your expat. Family and children matter –Family and children are very important to Swedes. Children are welcomed almost everywhere. Both mothers and fathers take time off to care for children in Sweden. Usually 90 out of 480 days must be taken by the “other” parent. Childcare obligations are shared between the father and mother much more than in other countries. Swedish men not only want to stay home with their young ones, they are expected to. This value system opens up more space for women to excel in the workplace and women are respected as much as their male counterparts. Punctuality – Swedes are respectful of others and their time. Meetings will begin at the agreed upon time. Tell your new employees that if they are punctual, they will be one step closer to winning the hearts of their new coworkers. Cost consciousness – Swedes are conscious about their money, and they are also fair. They do not tend to pay for convenience and will put in the extra effort to do things themselves. It is no coincidence that IKEA is a Swedish company and don’t be surprised if you see the president of the company going to pick up the lunch order. Knowing these values and traditions ahead of time will help your expat feel more at home as they begin their new life in Sweden. If you would like some additional tips on how to help your transferee stay happy and contented in their new job, download our Happiness Handout here.